A sponge with a nap that glides across the skin. 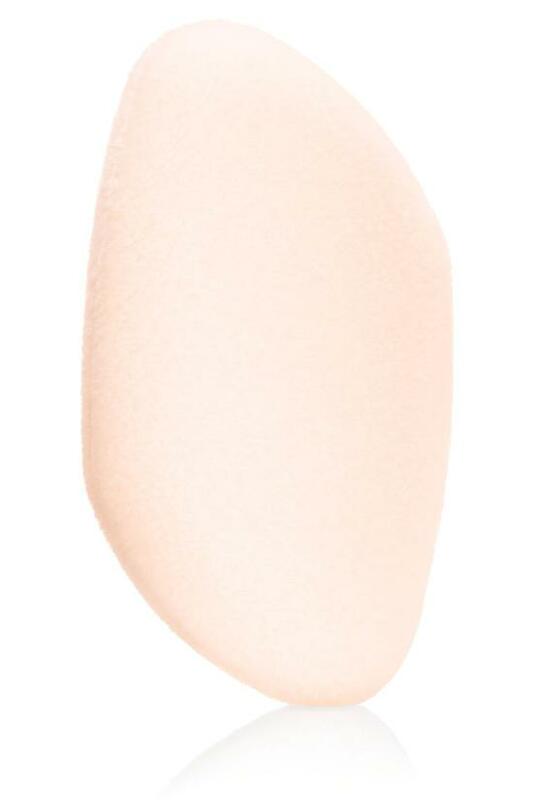 Jane Iredale's Cosmetic Sponge applies and blends minerals like no other sponge. Washable and will last forever. Use to take off any excess minerals. Use to add more minerals where needed for camouflage.